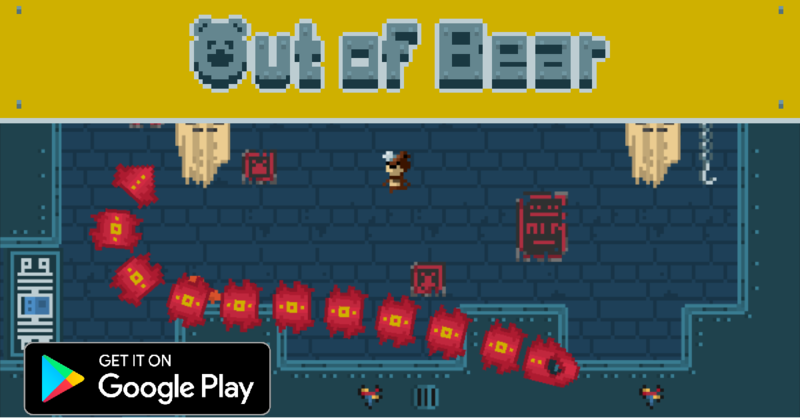 Help the little robot bear to escape his fate from the evil disassembly factory in this fun platformer adventure. Help the little robot bear to escape his fate from being disassembled for obsolescence. Fortunately he wakes up in this evil disassembly factory and is where is journey begins. Avoid traps and solve puzzles, meet new friends that will help you giving new powers and fight big giant bosses.